HARRISBURG, Pa. — The Pennsylvania Department of Agriculture announced April 26 that state apple growers voted in favor of a new Pennsylvania Apple Program to replace the existing Pennsylvania Apple Marketing Program, which is set to expire on May 26. Apple growers voted last fall to discontinue that program in its current form. Sixty-eight percent of eligible growers, representing 78 percent of apple production, voted “yes” for the new program. Growers with 500 or more apple trees were eligible to vote in the referendum, which was held April 3-18. The new program will become effective May 27, 2017. 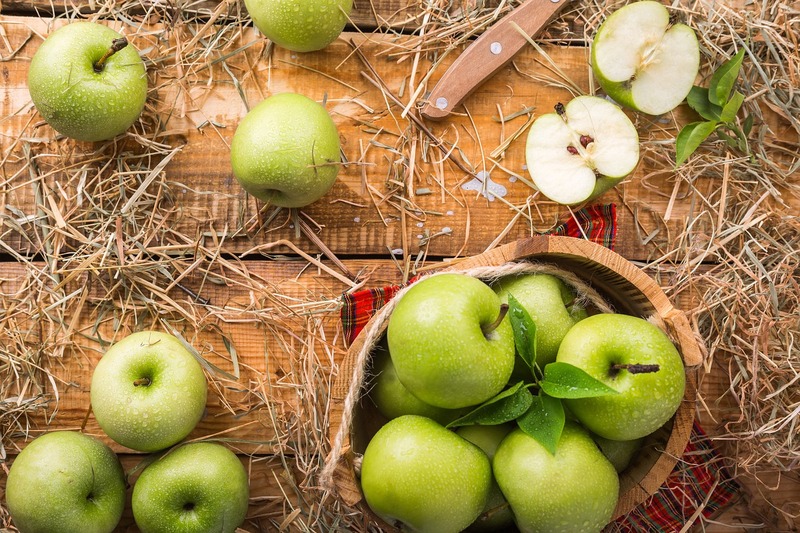 Under the new program, growers will be assessed 5 cents per bushel for fresh apples and 1 cent per bushel for processed apples, generating an annual budget estimated to be between $200,000 and $250,000. The use of these resources will be limited to funding membership in the U.S. Apple Association, research, consumer education and necessary administrative costs to support these activities. Unlike the current program, the new program does not fund marketing activities. The program’s board will meet at least one more time to conclude its business prior to the expiration of the current program. The new Pennsylvania Apple Program will be led by a board of seven members, including the Pennsylvania Secretary of Agriculture or an appointed designee. Any growers interested in serving on the board or nominating a grower should contact Jen D’Angelo at the state Department of Agriculture at jedangelo@pa.gov or 717-783-9948.